Grape is very delicious and healthy fruit. It is not only refreshing, but also used as a natural remedy for blood cleansing, regulating digestion, to remove fat from the body, to treat inflammation of the digestive organs, as well as to alleviate the difficulties with rheumatism and skin allergies. Black grapes also help in protection against heart disease, cancer and aging brain. Researchers from the University of Michigan proved that grapes may also help control blood pressure. It is recommended against poor circulation. Additionaly helps in slowing down the aging process and prevent dementia. Fresh grape juice is rich in vitamins A, B and C and various minerals. It contains about 20 % sugar , so it supplies the body with energy. Grapes are an important source of bioflavonoids, which protect the body from the damaging effects of free radicals, that can cause many diseases , including malignant diseases. Therefore, the grape has anticancer activity. Due to various antioxidants that grapes contains, it has strong activity against bacteria, viruses, inflammation and allergies. White grapes have very similar energy value, contains less amount of calcium and potassium, but it is poor with phenols in comparison with black grapes. 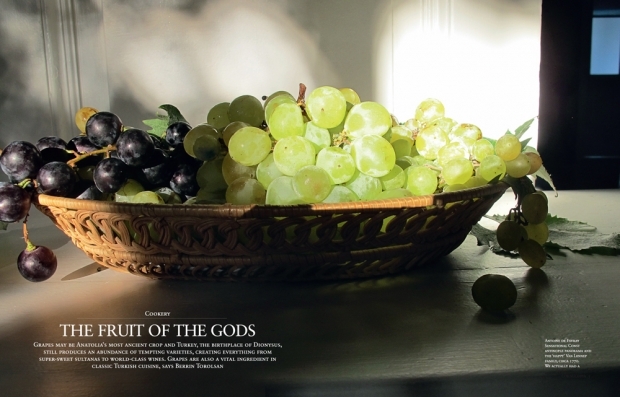 Why black Grapes are so appreciated even by the ancient gods? Black grapes must be as dark as possible, almost black. The shell of the black grapes is full with phenols. They are responsible for the color and flavor of the black grapes. 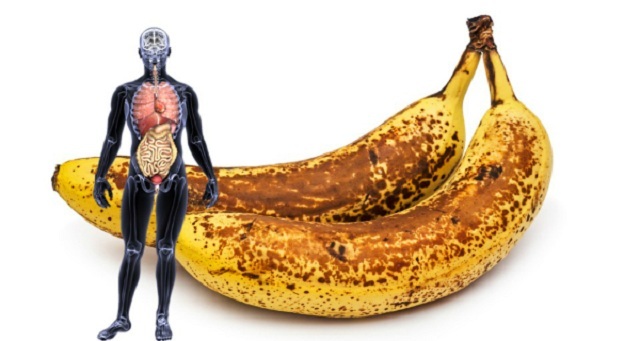 Shell of black grapes contain large amounts of resveratol, which positively affects motor and mental functions of the brain and reduces the risk of stroke. Also resveratol maintains the flexibility and health of the heart muscle. 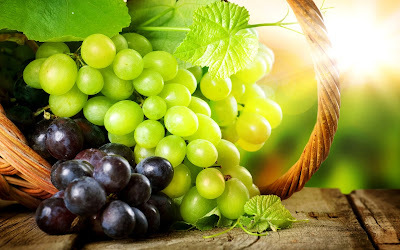 Some studies have shown that resveratol plays an important role in preventing malignant diseases and may even speed up the destruction of existing cancer cells Therefore, the grapes are used as a natural remedy for the prevention and fight against cancer. Polyphenols which are also present in the grapes are antioxidants that destroy harmful free radicals in the body that can cause the development of tumors. Recent research has shown that consumption of black grapes increases levels of the hormone melatonin, which is necessary for a good sleep.